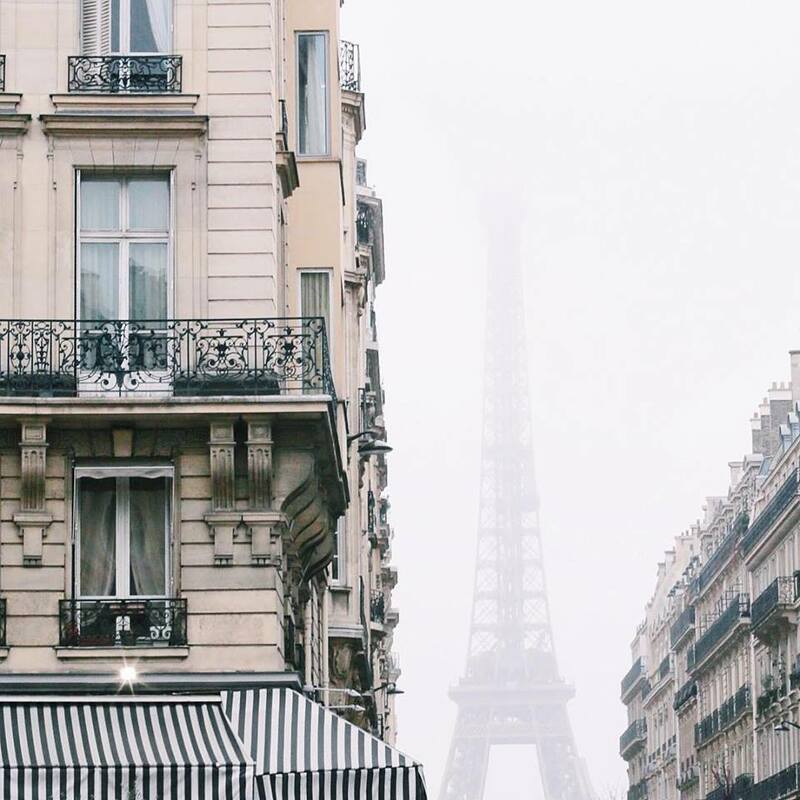 Hide and seek with Madame Eiffel and Hotel de Sers. Hotel de Sers is a 4-minute stroll from the Musée Galliera. This luxury hotel is 6 minutes on foot from the George V metro station and 1.5 km from the Eiffel Tower. Architect-designed rooms with contemporary decor feature flat-screens, iPads and free WiFi; some upgraded rooms add Eiffel Tower views. Suites add plush lounges and balconies with panoramic city vistas. There’s also an apartment with 2 roof terraces, a kitchen and a circular tub. Amenities include a chic, understated bar and restaurant with a covered terrace, which serves a fashionable high-end menu. The hotel also has an exercise room, a hammam and spa treatments (fee). from ddhrm http://ift.tt/2G0YJ5T Visit Taylor & Co. Travel’s AllInclusive website at http://ift.tt/2ndHCGE for all your travel, wedding & accessory needs, and to book one of the featured DDHRM Resorts/Hotels or Destination Wedding!! !